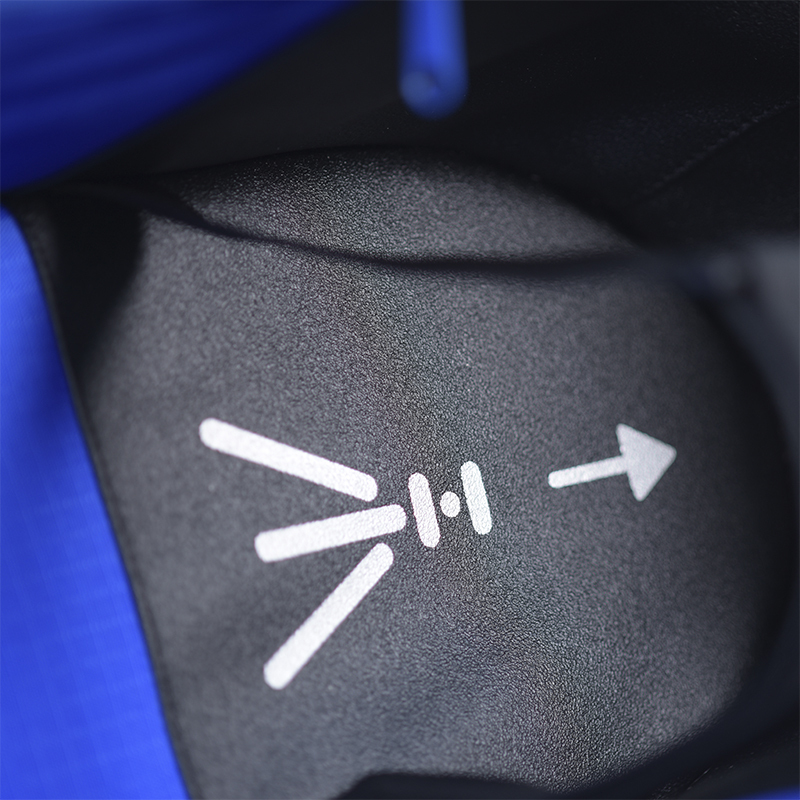 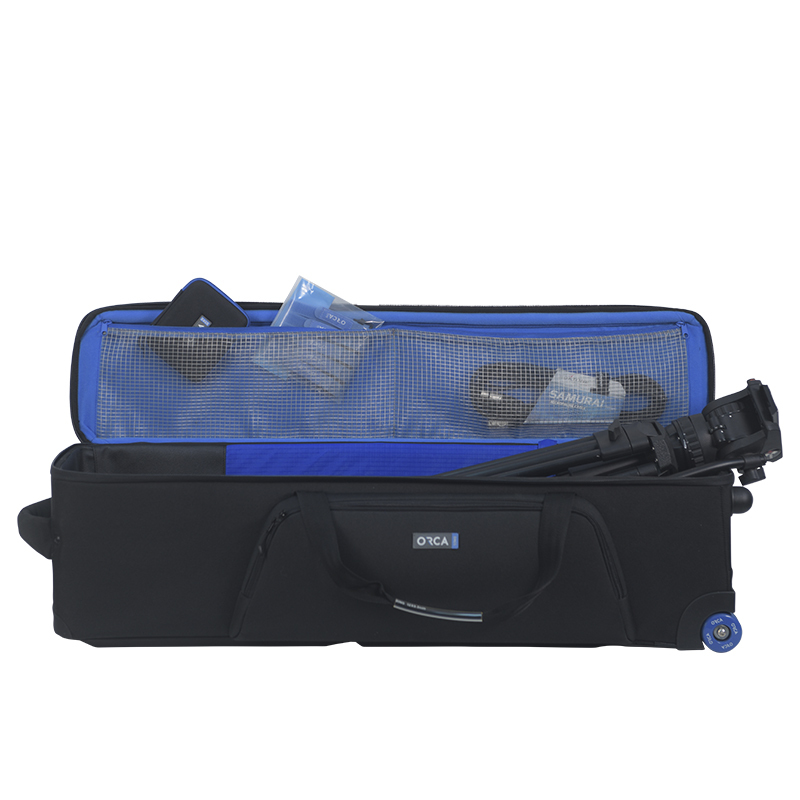 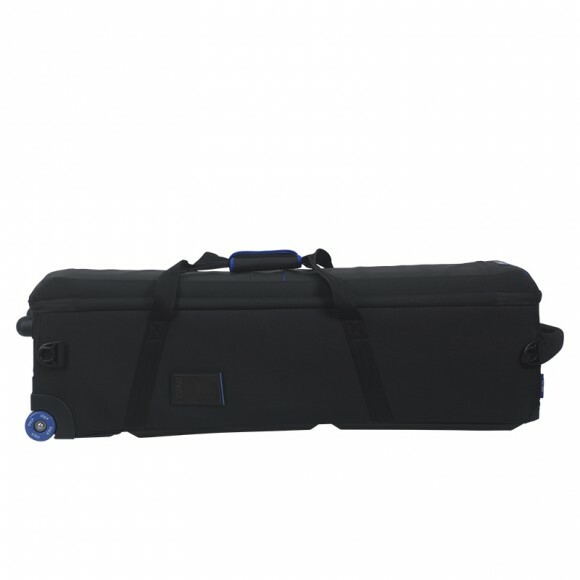 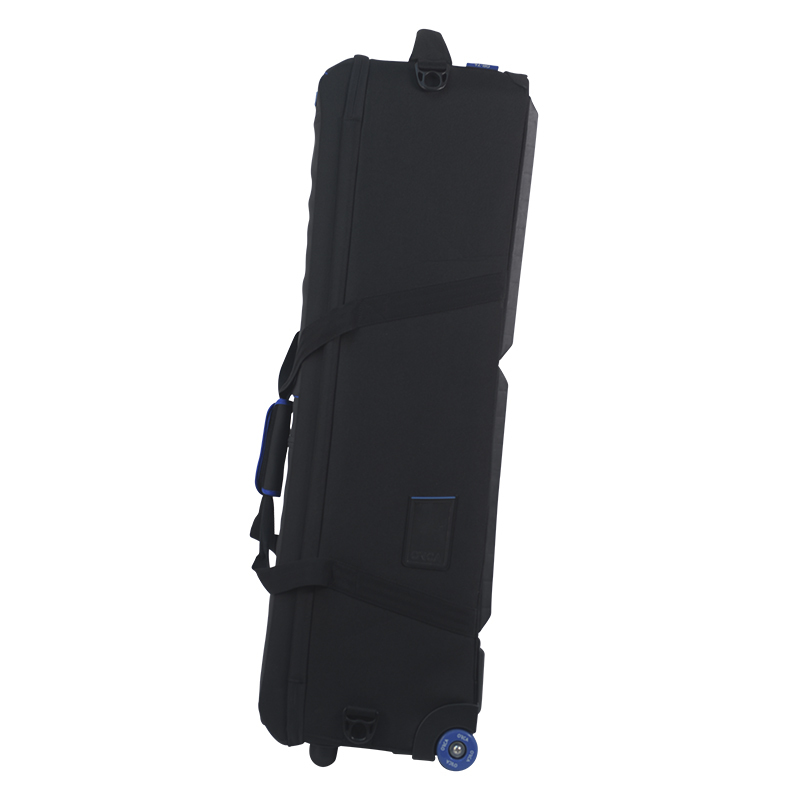 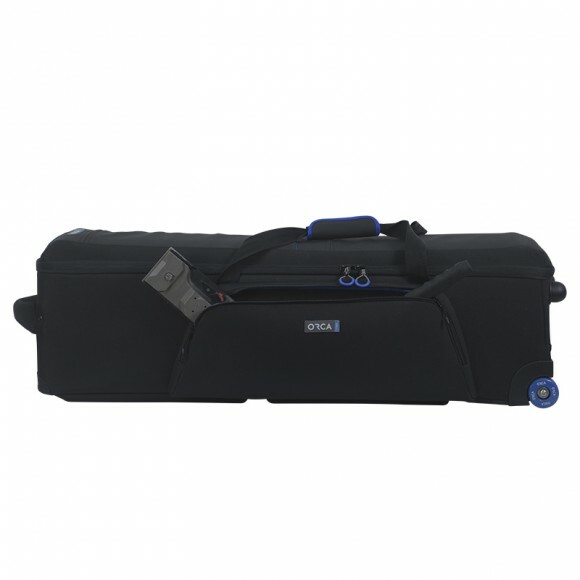 The OR- 73, small Tripod Bag, was designed to carry ENG and EFP Small Video and DSLR productions. 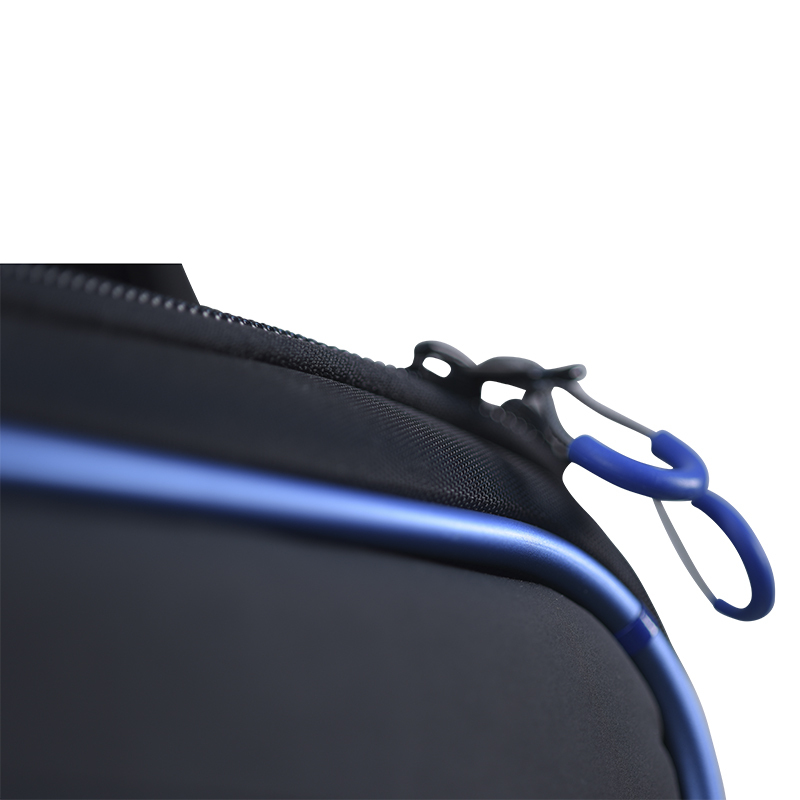 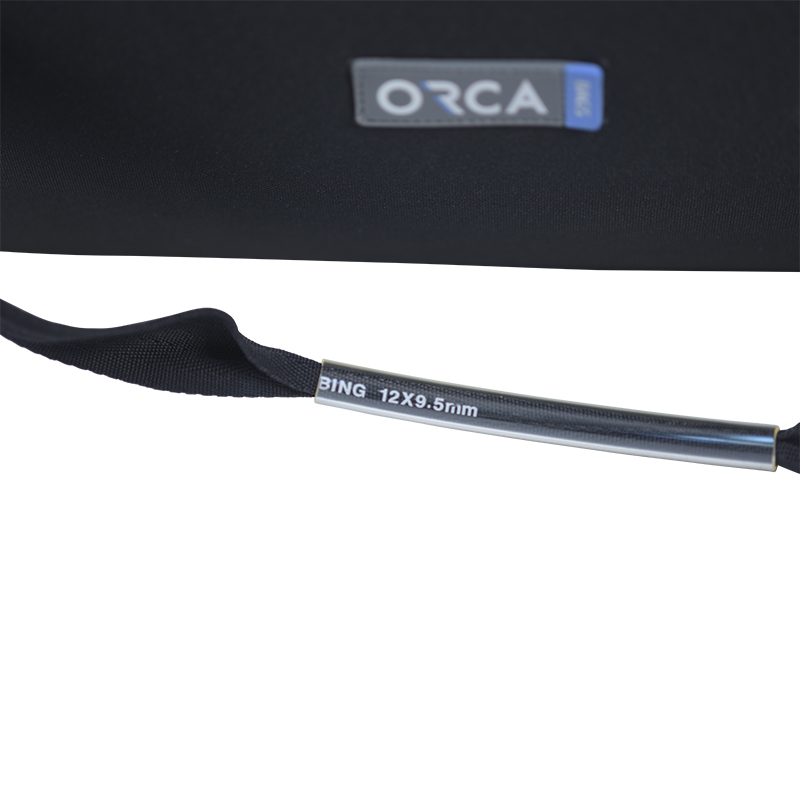 The Orca Tripod Bag line is protected from all sides with Orca Bag’s Honeycomb frame + plastic injection bottom protections. 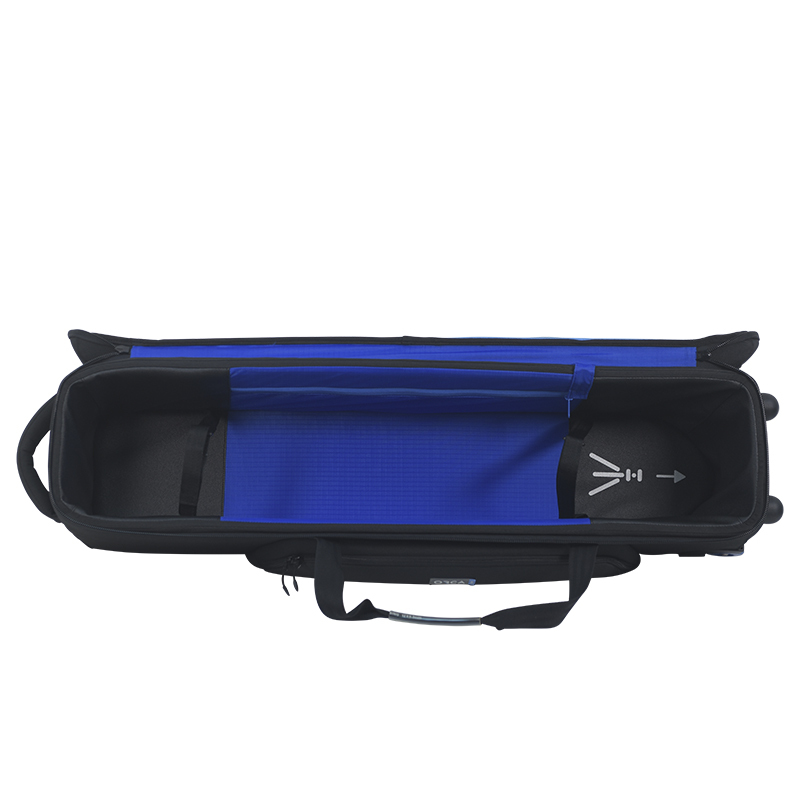 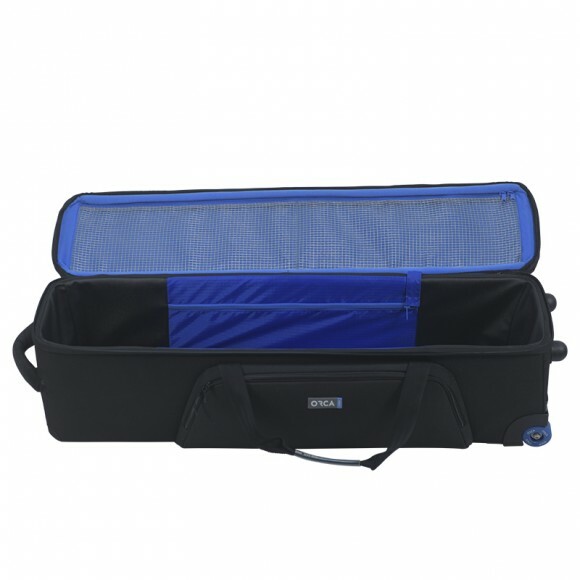 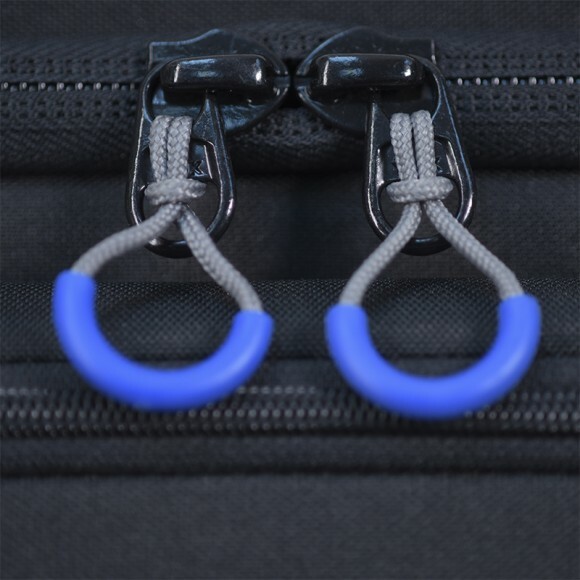 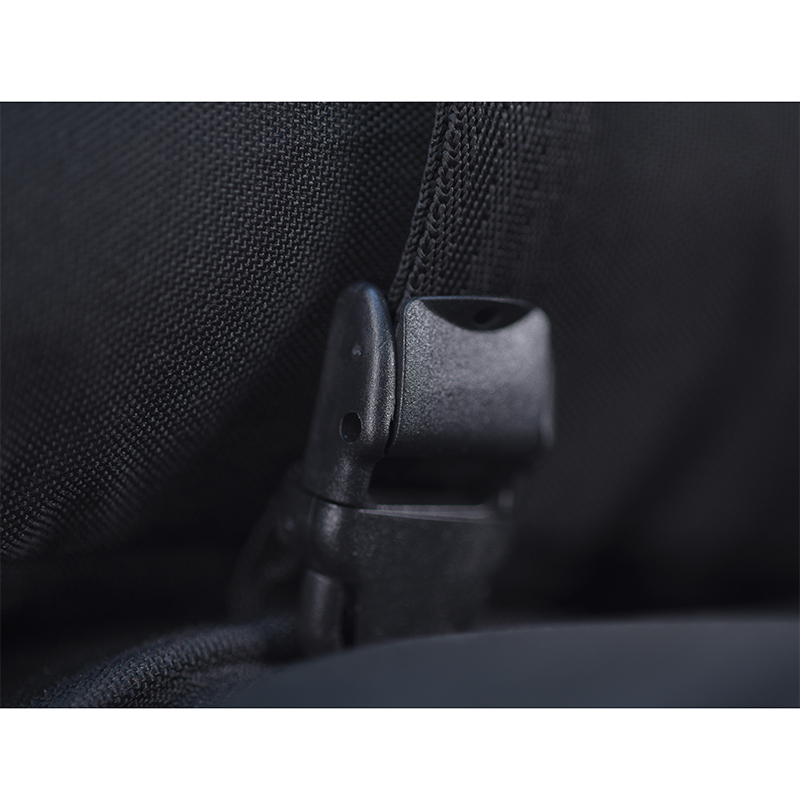 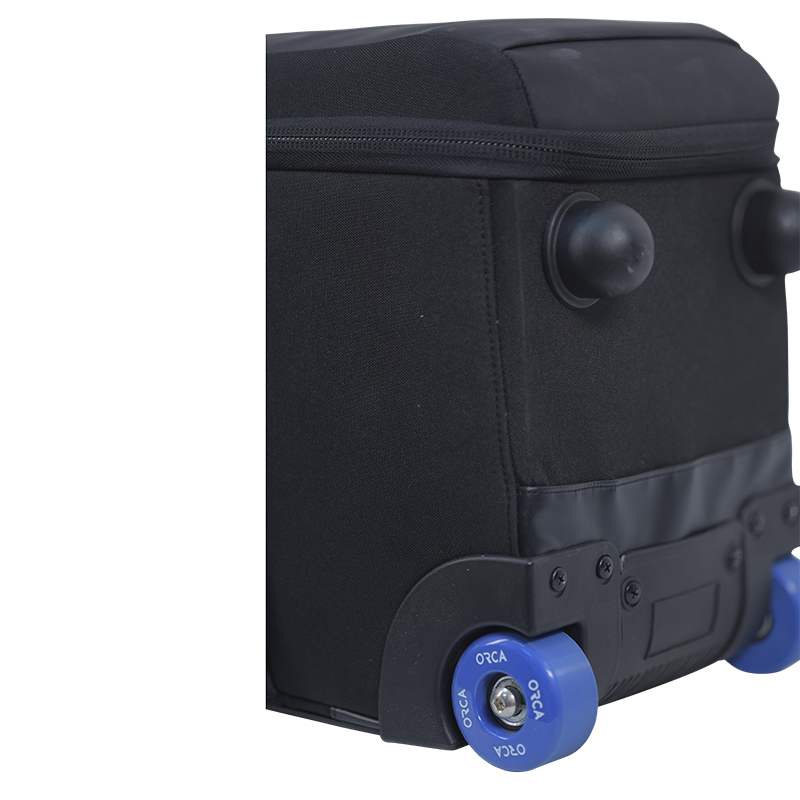 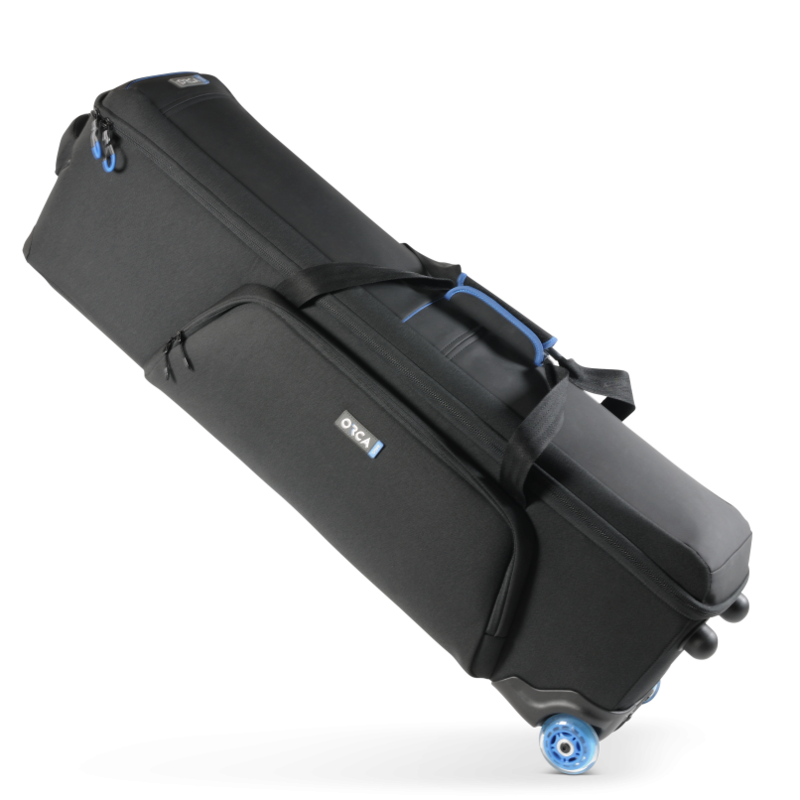 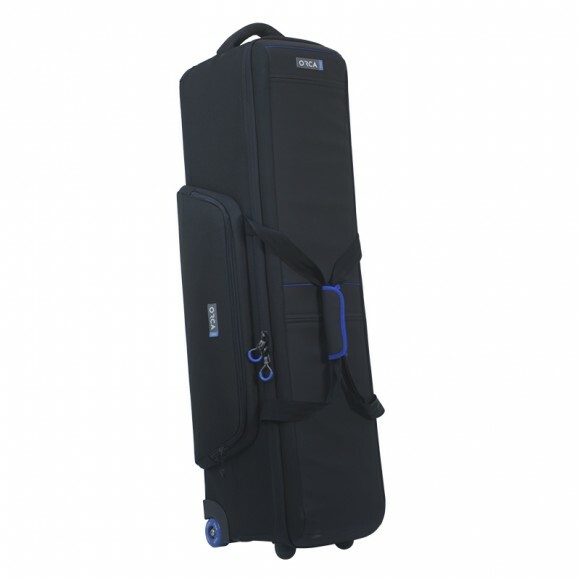 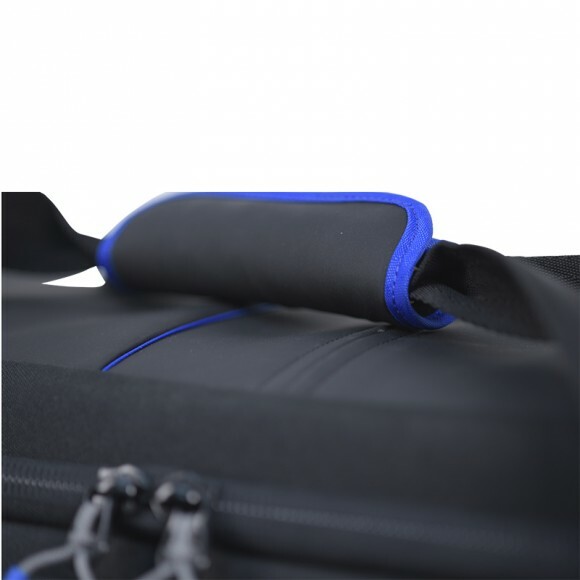 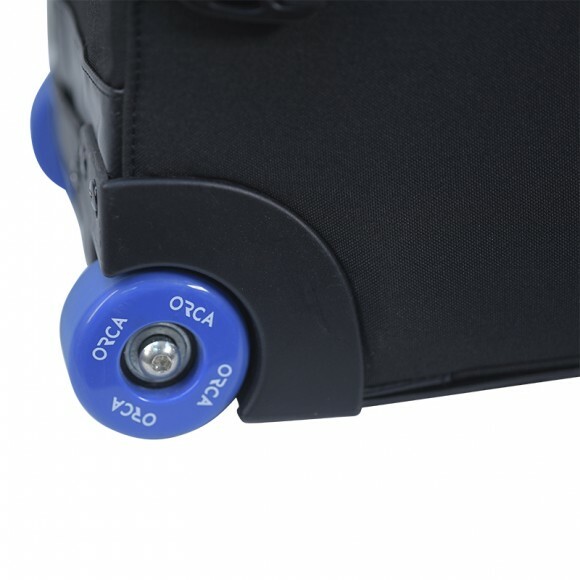 The Orca Tripod Bag line features strong skate wheels, carrying handles, large external pocket for accessories and two external buckles to attach an optional shoulder carrying strap (sells separately). 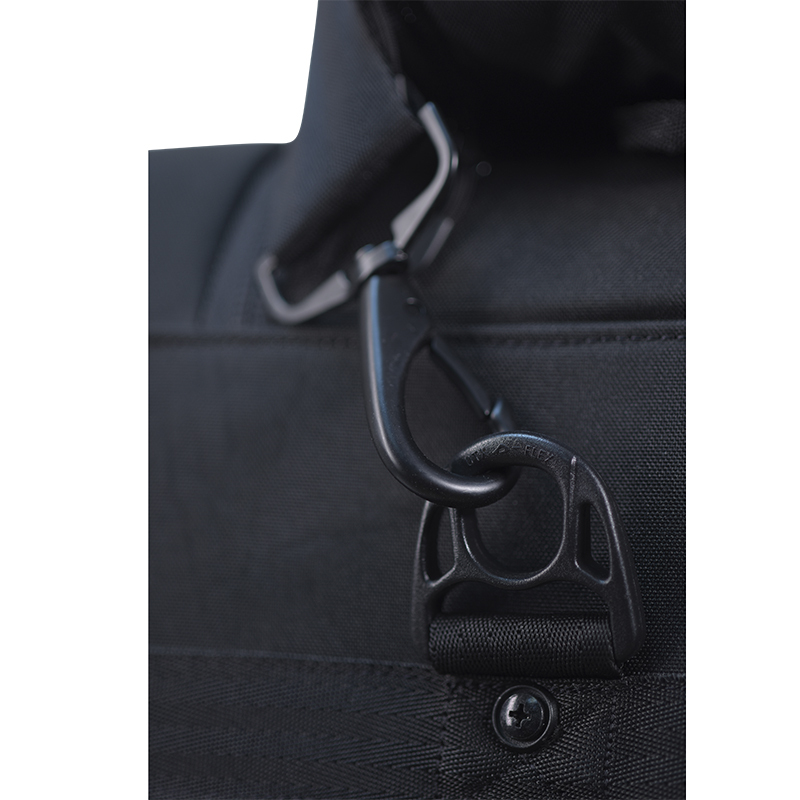 material to protect the inside of the bag from sharp edges on tripods. 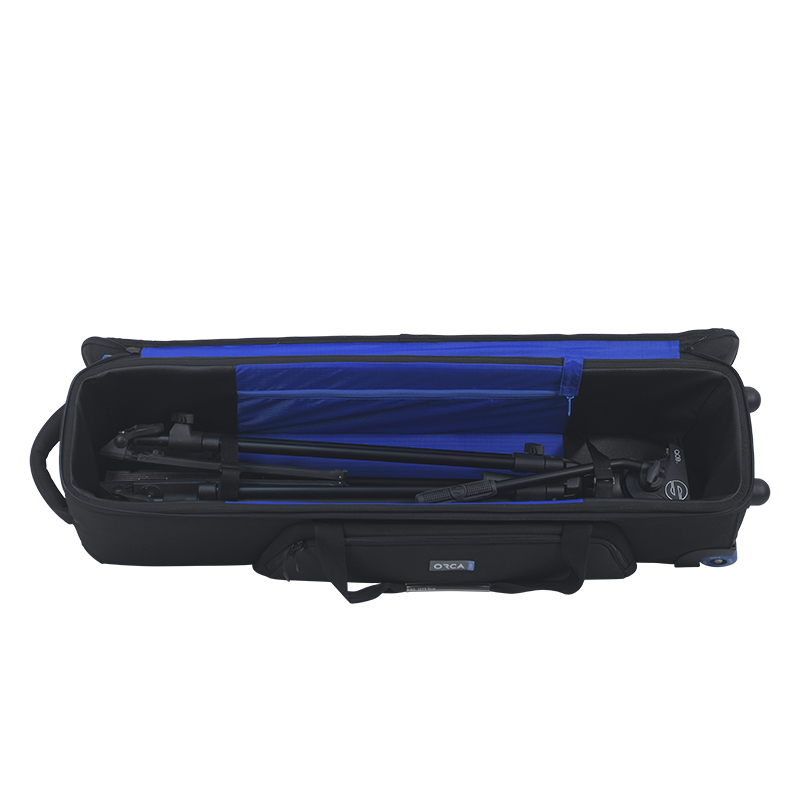 Categories: Video, Tripod Bags. Tags: 73, Bag for tripod, or-73, OR73, rolling tripod bag, Small Tripod Bag, small tripod bag with wheels, tripod bag small.